You don't need to have a reason to have a party. All you need is good friends, good food, and you can let the good times roll. 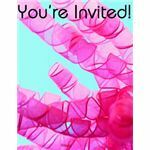 If you're looking to plan a party and need some help getting the word out, check out these packs of free printable party invitations and start planning your guest list! Everyone loves a party, and you don't even need a reason to have one! And of course, one of the best parts about a party is being invited. 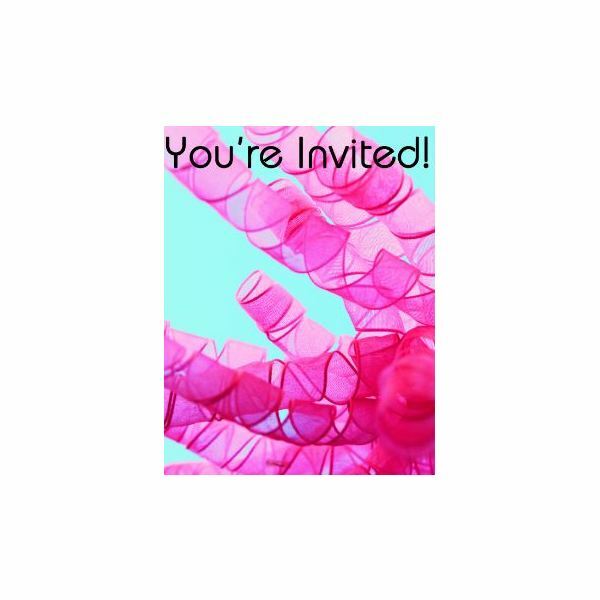 So if you're looking for some cute and original invitations for your next big get together, look no further. 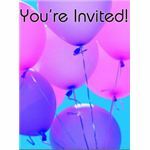 I've created three fantastic packs each with three different cards, giving you a total of nine great party invitations. These all require nothing more than a printer and a sheet of 8.5x11 printer paper, a printer, color ink, and a few minutes to fold to enjoy, but make sure that you check out our Quarter Fold Card Tutorial to learn how to make these great little cards. Forever the symbol of parties, balloons seem to incite feelings of fun and celebration. As kids, balloons were one of the first ways you knew that you were in for a good time. 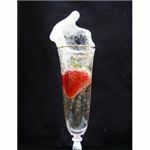 After all, they appeared at birthday parties, wedding receptions, graduations, and all different kinds of holiday parties. 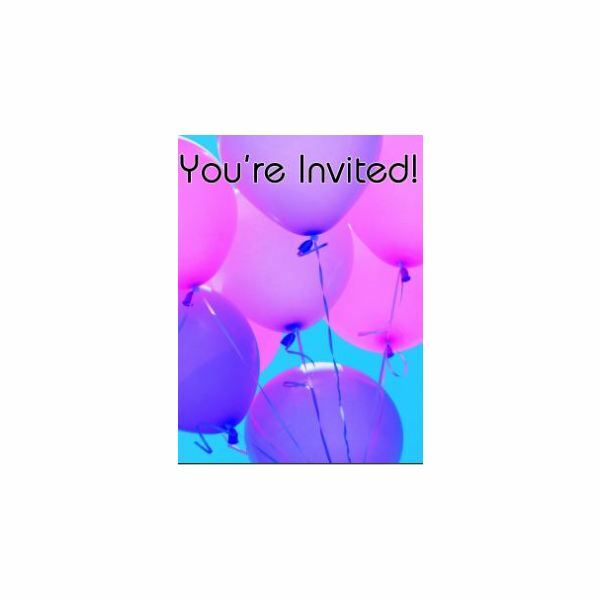 This pack includes three different balloon cards, one with towering columns of multi-colored balloons rising into the sky against a cityscape, another with a close up shot of beautiful pink and purple balloons against the sky, and a third of a giant metallic pink balloon doggy - for all you balloon animal enthusiasts out there. Everyone has some ideas when it comes to parties, what that might mean, the sites and sounds that it might include. Maybe to you, parties are cake and party hats. Maybe a party is lots of loud music and dancing in your mind. Or maybe parties are confetti and friends and all kinds of different things. This pack of cards includes three party-themed invitations, including confetti, streamers, and two glasses full of confetti toasting against a colorful background. This is a collection of fantastic, beautiful, and attractive close-up drink photography. Whether you're celebrating a birthday, a job promotion, or just the end of a particularly rough work week, this is for you. 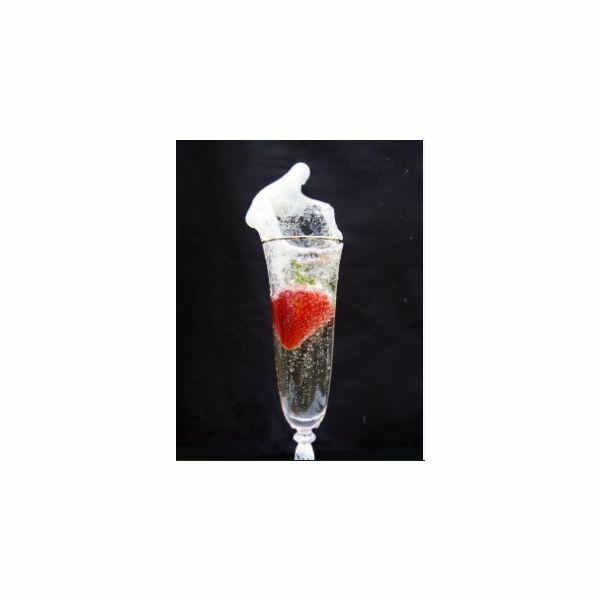 This collection includes a beautiful shot of a strawberry dropping into champagne, a macro shot glass of champagne being poured and overflowing, and an elegant shot of a set of filled champagne flutes. All these photos are fair use images from flickr and are licensed under the creative commons and are approved for fair use. A big thank you to all the wonderful photographers that have offered up their stunning work for all to use. All cards have been designed by Amber Neely and are free for your personal use and free to expand and adapt to your needs!